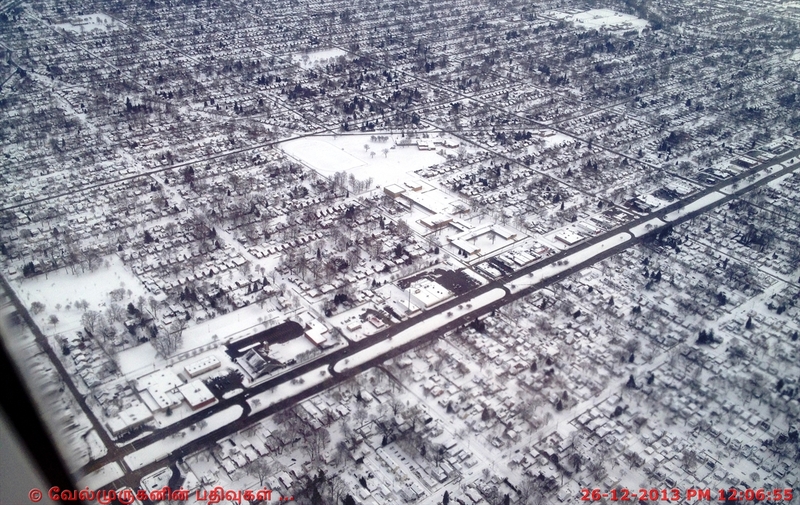 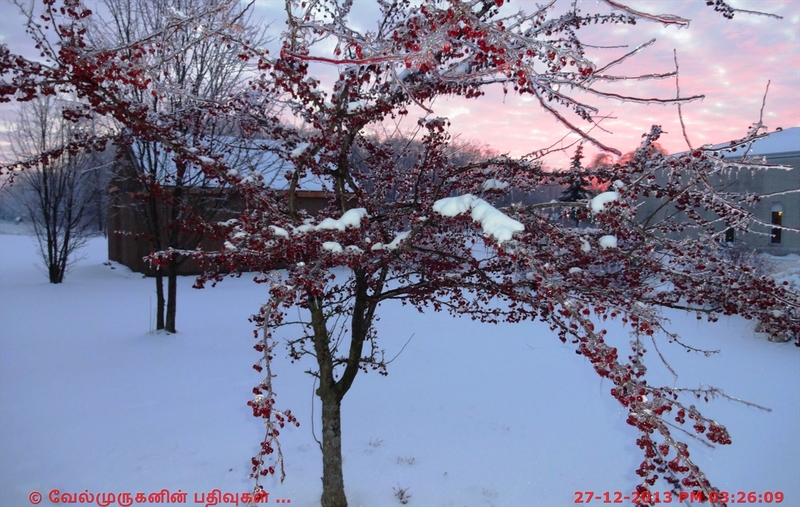 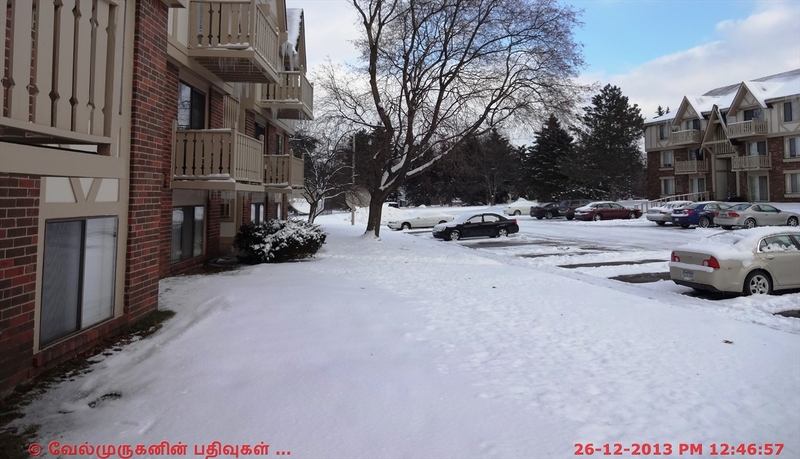 To Celebrate my Christmas holidays (2013), this time i choose my friends home in Lake Orion, Michigan. 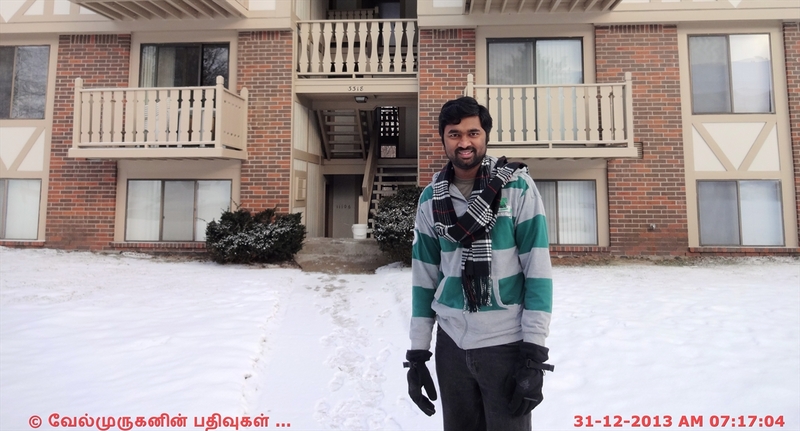 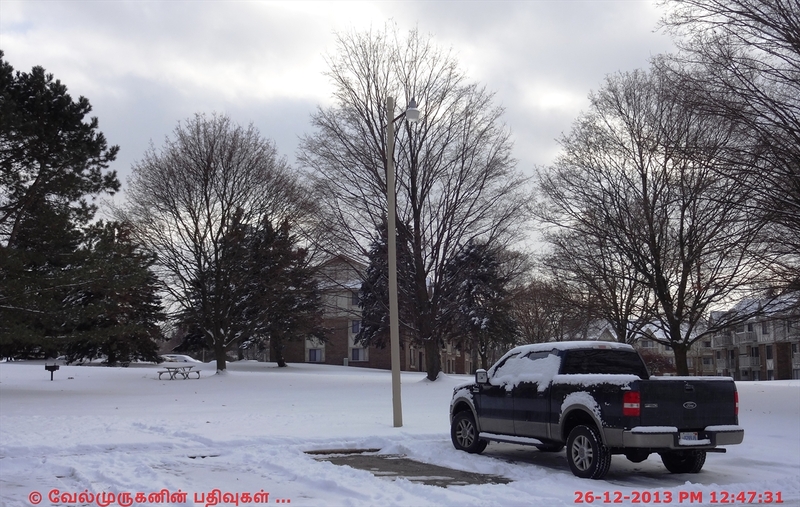 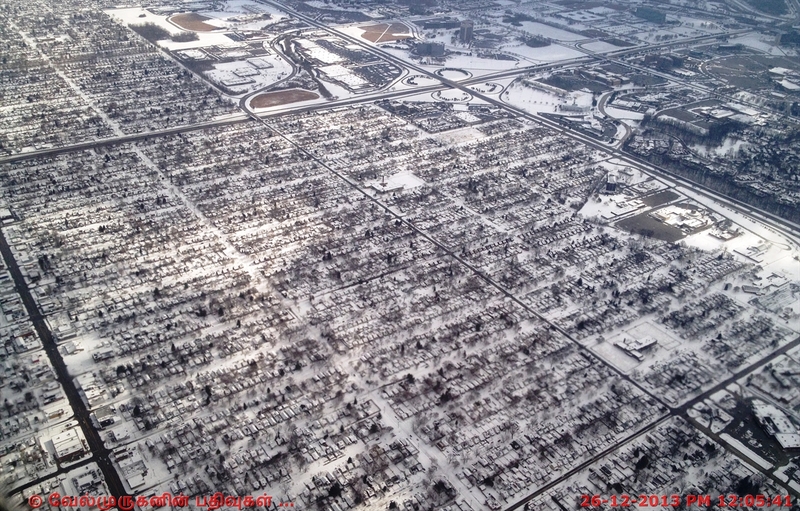 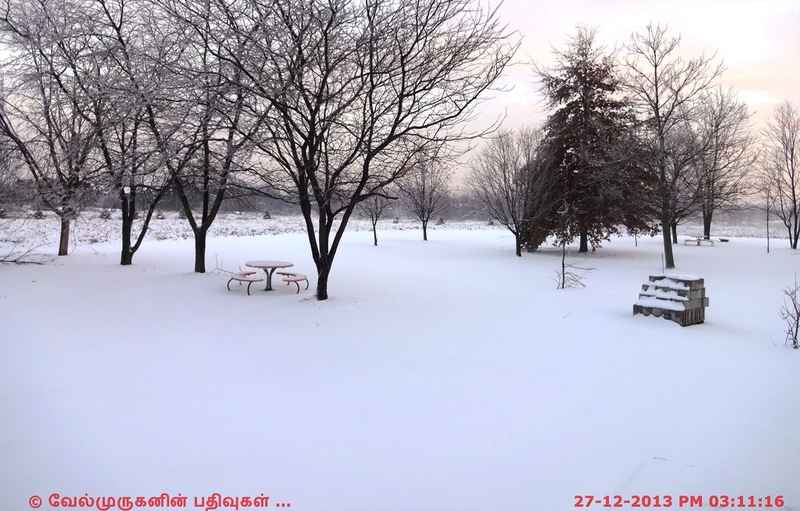 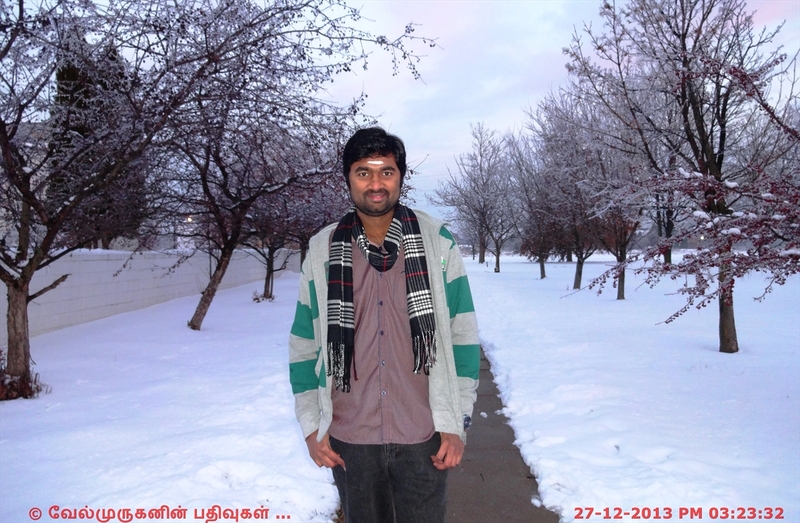 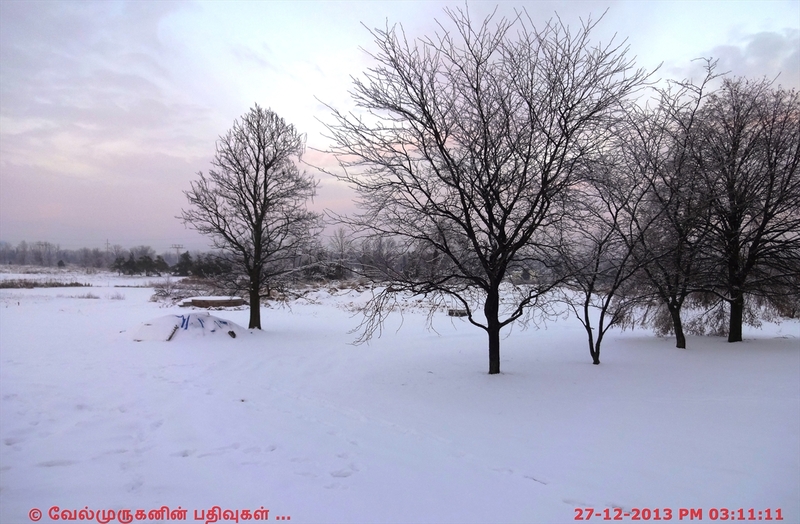 I enjoyed lot in the snowfall around the Detroit Area, during my stay the temperature is below 10º F (-12º C). 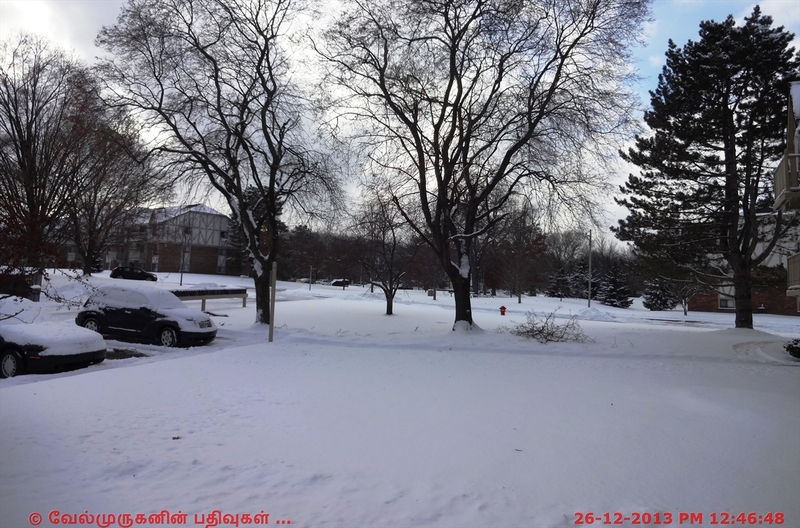 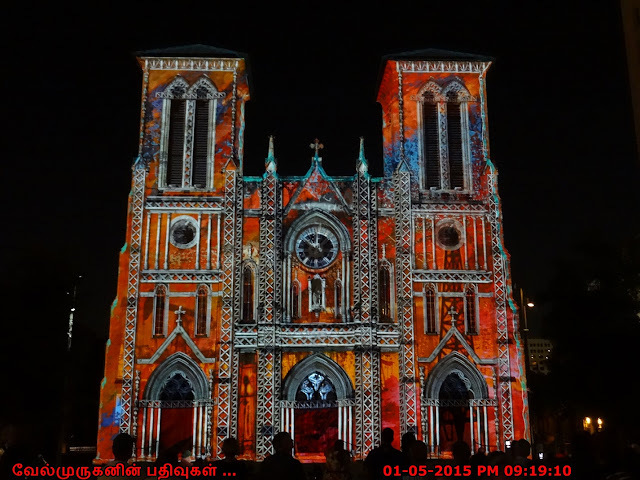 Here i have posted few snaps which i took during my Detroit trip.